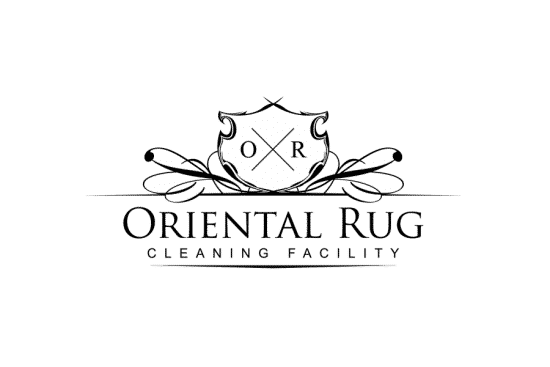 Do You Offer Area Rug Cleaning Pickup and Delivery? Yes we do offer area rug cleaning pickup and delivery for the entire Tampa area. Including Tampa, St Petersburg, Clearwater, Brandon, Wesley Chapel, Lutz and many more! Yes! And the best part, we have a 100% Odor Removal Guarantee! How Long Does It Take To Get Our Rug Back? Our goal is 7-14 days. We will usually pickup on a Tuesday or Thursday and look to get it back to you within 14 days. We will try to accomodate to faster delivery if needed, just mention this during your call. Can Your Company Move A Large Table Off The Rug? We send two rug techs to pickup and delivery. We will be happy to help move items when we arrive to your home. However, some relatively heavy items such as entertainment centers, pool tables, tv’s or glass would need to be moved prior to our arrival. I′m Moving, Can You Deliver To A New Location? Absolutely! This is actually very common and we are happy to deliver your rugs to a new location? Can You Store My Rug? We can store your rug FREE up to 30 days. Then it’s $1 per day there after. Is Rug Padding Something Your Company Can Provide? Yes we do have high-end, double sided rug pad available for purchase. 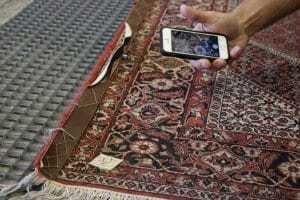 Does Your Company Clean Silk Rugs? We clean all types of rugs. From synthetic to natural, wool, silk, Persian, viscose, polypropylene, if they make it into a rug we can clean it. Is Your Area Rug Cleaning Company Near Me? 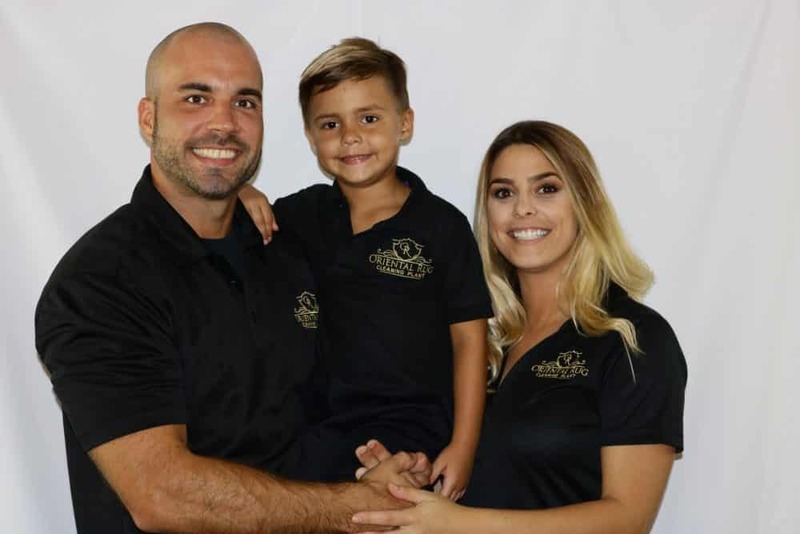 We are a local area rug cleaning company located in the Tampa area but service all of central and north Florida. So even though we may not be next door or near me, your rug will be cared for throughout the pickup/delivery and cleaning process. Give the best area rug cleaning company a call today! Here’s What Some Of Our Customers Area Saying About Us!